Hello! Welcome to yet another little guide created by... me! 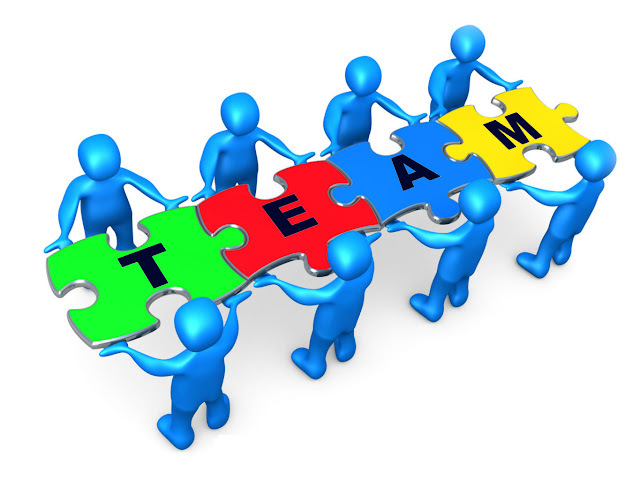 In this guide , we will learn "What to look for in a team" and maybe dive into "Team Leaders". First , lets start off by saying , In Hero Zero , you need a team. Yup , every one needs one. If you don't like been social in a game or not , you need to be in this one.Teams can boost your stats , help you with things and you can chat to them about random stuff. For example , Cake! So , now your thinking "How do I decide which team to join?" Well , there is serveal ways. Many which include social interaction. Well , basicly.... all of them do. If you can't speak online , don't even think about joing a team. Is the members in the team friendly? Would you really want to be in a dull team where no body talks? Most of you have probaly answerd "Yes". However , even though been nice to people is a good thing to have , it is not there to boost your stats. Which is why teams are here , to give you a boost. Do you meet the teams requirements? If this is "No" please , please! Try and find another team that will accept you. The last thing you want is a Team Leader complaing to you beacuse you filled his / hers Inbox with "Can I join your team" Messages. If you however , answerd "Yes" then all you need to check now is that if the team is Good , or Bad. If there expansion levels are low , then re-consider joining that team.However , find a team that has an a really good expansion level , then you might find your self not meeting the requirements of the team you are trying to join. More over resulting in you been shunded out the way by high level teams / players. This is really improtant , if you join a team and all members are in-active , what good is a team if no one particaptes in a team? If the team is in active for about 3 Days , Just move onto another Team. Don't bother saying "I will wait another day to see if he / she comes on" chances are , they wont. If your team leader goes in-active after two weeks or so and you feel like staying in the team. Ask if the Hero Zero staff members could change you to leader in the team. I woldn't advise this , but you can do it. Anways... Its your choice. This kinda concludes this guide , so please! Like and comment below to help me make changes to make the guide even better!